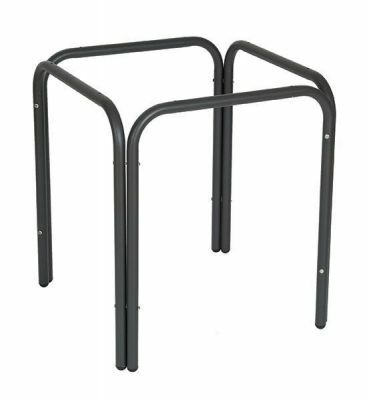 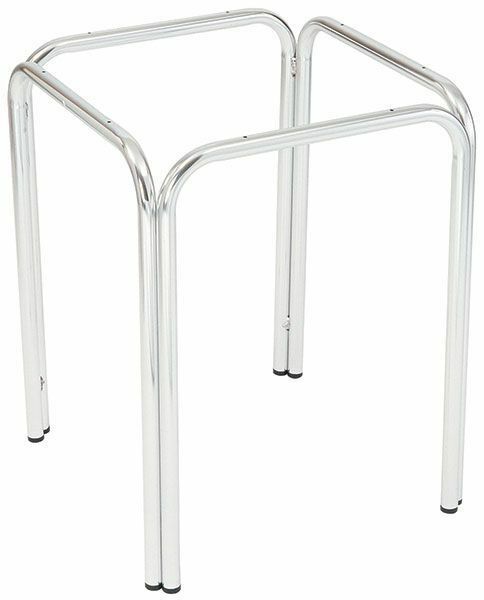 Outdoor four leg Aluminium table base to be used with square table tops up to 800mm square table tops. Lightweight and suitable for outdoor commercial use. A four leg aluminium café table suitable for outdoor use and designed to take square café table tops, available in silver or dark grey to suit your design.